QRI is a private investigations firm that specializes in large, complex projects. We collect evidence for litigators, handle internal investigations, unravel complex corporate structures, spearhead cases that support the public interest, and conduct due diligence. QRI is an investigations firm that collects evidence for civil litigators and criminal defense lawyers, conducts internal investigations, looks into allegations of misconduct, and unravels complex corporate structures. We do research, interviews, and due diligence in anticipation of transactions and hires. Although we have global reach, we are by design a boutique firm and therefore nimble. This allows us to provide personalized attention and creative approaches to finding information, wherever it lives. We work with outside counsel, general counsel, executives at large companies, investors, government agencies, individuals, and not-for-profits. At QRI, we strive not only to answer our clients’ questions, but to pose questions they may not have considered. Our findings are presented in concise reports written in plain English and sometimes buttressed with innovative graphics. QRI conducts sophisticated investigations for litigators who specialize in complex commercial matters, white-collar criminal defense, and international arbitration. When companies suspect wrongdoing from within their ranks, QRI works to root out fraud or discover whether otherwise improper behavior has occurred. QRI supports companies and investors to vet deal partners, and we background management teams and asset managers. Our intelligence gathering goes beyond simple database searching. We use our investigative skill set to support causes that build a better society. QRI helps organizations protect their brands from data breaches, counterfeits and grey market goods, and cyber attacks. 2019: QRI's investigation is featured on the HBO documentary The Case Against Adnan Syed. 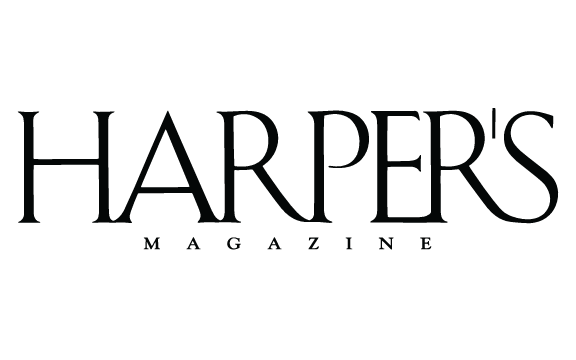 2018: QRI's Tyler Maroney and Anne Diebel published an article in Harper's Magazine about Paper Terrorism. 2018: QRI Partner Luke Brindle-Khym and QRI were featured on Dateline's "Dreams and Nightmares: The Meek Mill Story." 2018: QRI investigation featured in Rolling Stone. 2017: QRI's Anne Diebel published an Op-Ed in the New York Times. 2015: QRI Partner Tyler Maroney published an Op-Ed in The New York Times. 2016: QRI Partner Tyler Maroney profiled a former British intelligence operative in the WSJ. 2015: QRI Partner Luke Brindle-Khym was featured on CNBC's American Greed. © 2019 Quest Research & Investigations LLC (QRI).